We're sorry. There are currently 118 items available in stock. 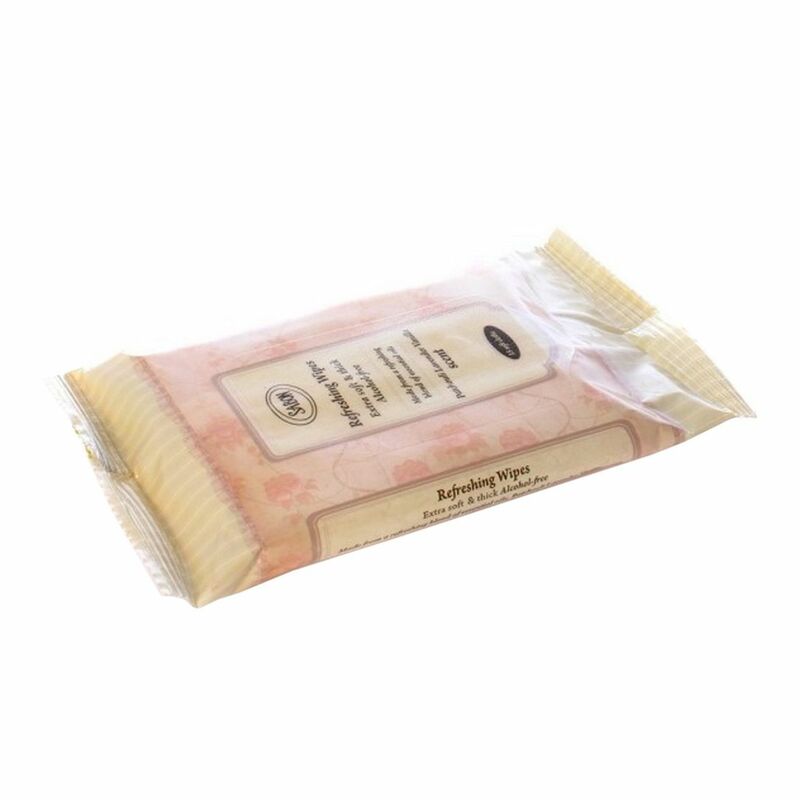 Sabon’s Refreshing Wipes, delicate for both face and body. Each towelette is lightly scented with our signature Patchouli Lavender Vanilla scent.